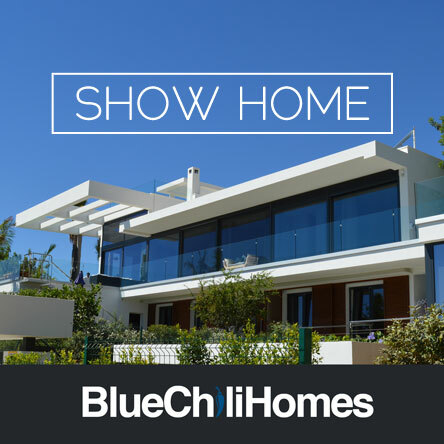 Blue Chili Homes are proud to showcase the latest New Developments in Marbella, high standard new build development with gated communities and excellent facilities. 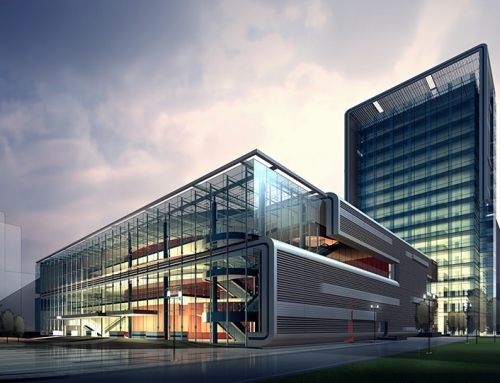 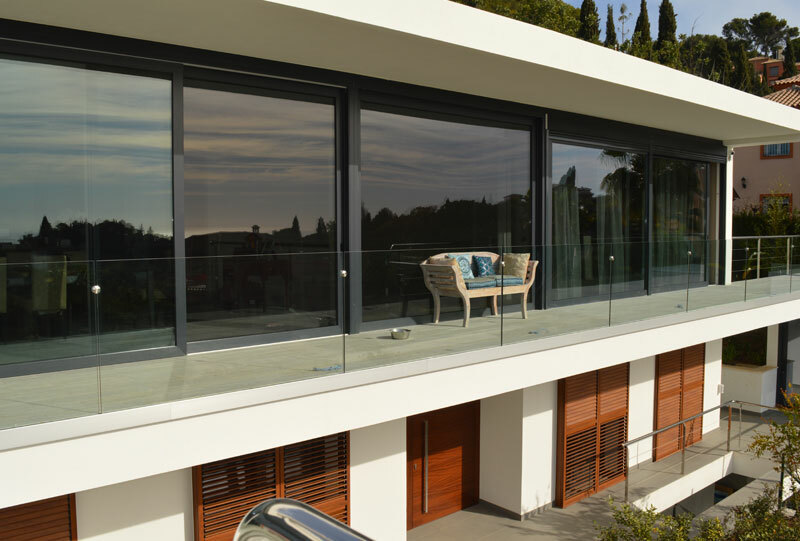 New developments with first line beach apartments and modern luxury homes, all in the most sought-after areas. 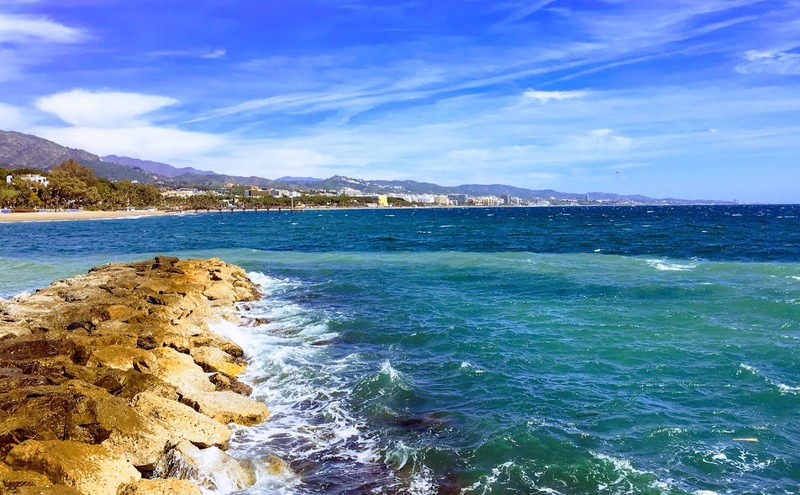 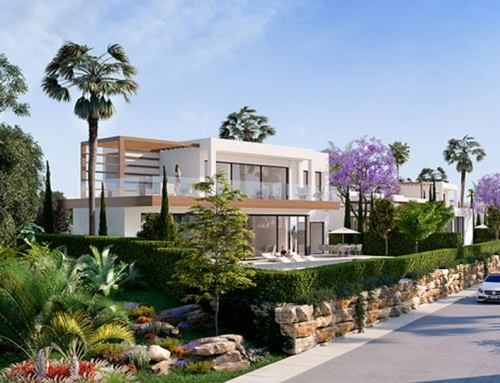 New construction has returned to Marbella and the Costa del Sol and many new construction projects are now in development, which is great for new investment opportunities and you as a personal buyer! 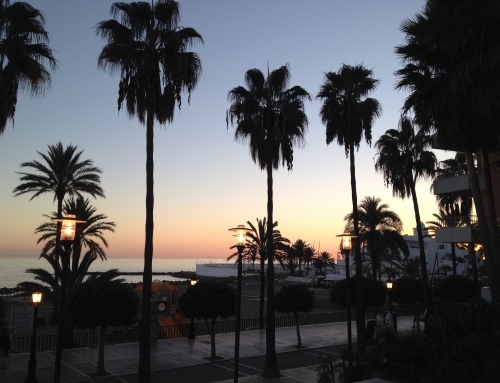 Currently we have properties for sale on the Costa del Sol from Marbella to Estepona and surrounding areas. 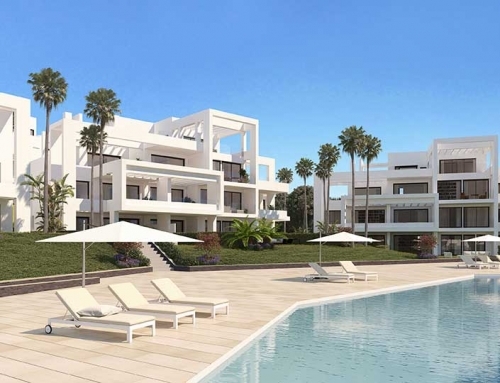 In order to request more details about any of the properties for sale on Costa del Sol contact Blue Chili Homes by phone +34 691 52 36 52 +34 951 51 60 22 or the enquiry form provided on each of the new developments details page.